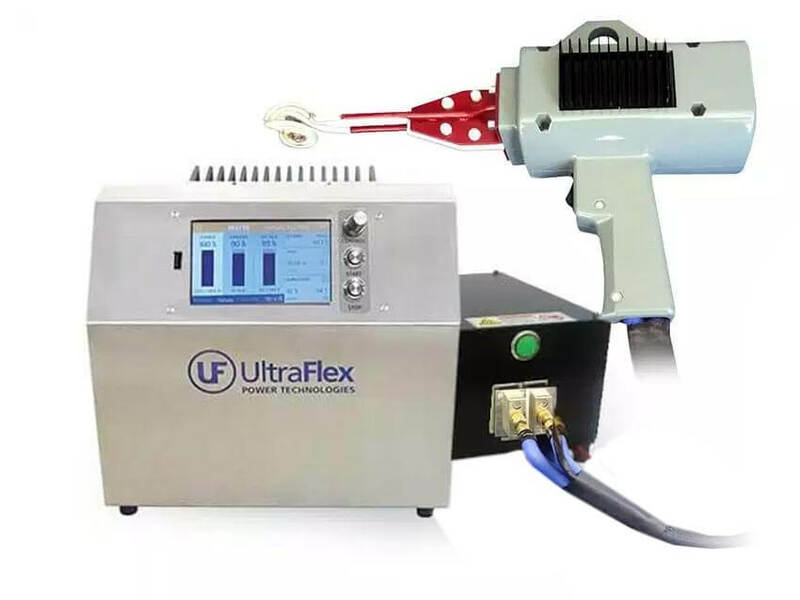 UBraze is mobile induction heating solution that can be used as a hand-held unit or can be integrated with a robotic arm for automated production lines. Durable assembly has easy-hold grip, and a handle at the top of the unit to maximize stability. 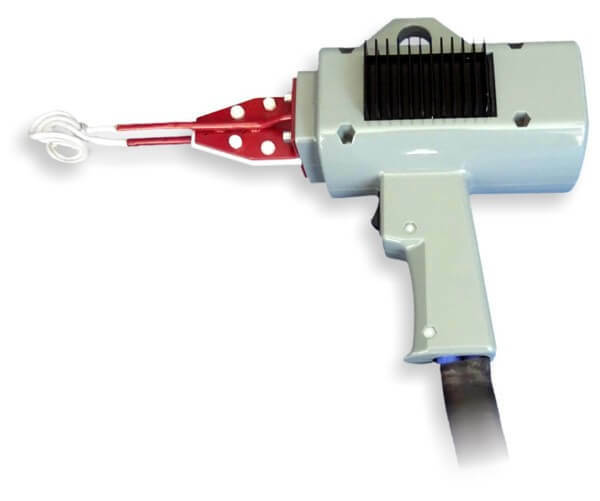 UBraze can also be coupled with a switching system to allow multiple handheld systems with different coils. 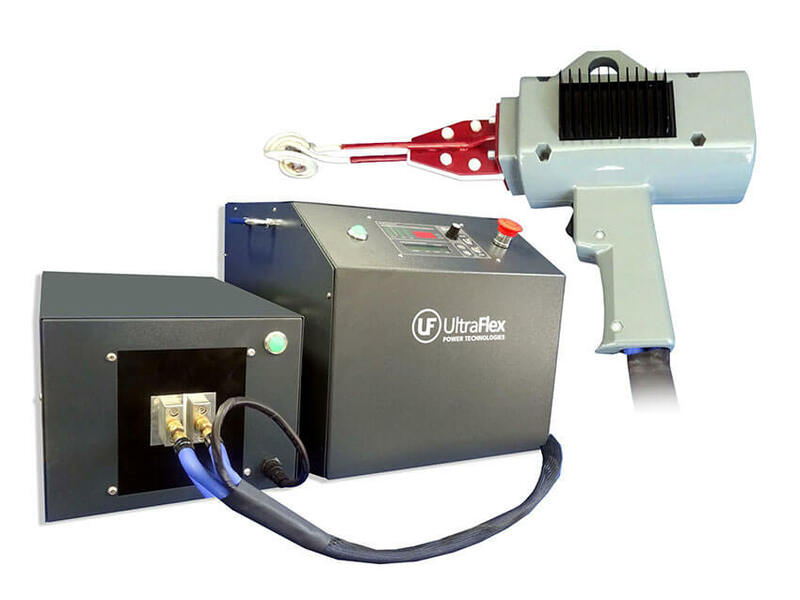 UBraze Handheld and Automation Brazing System operates with UltraHeat UPT-SM5 (5 KW), UPT-W10 (10 kW), UPT-W15 (15 kW).